The latest sales reports from Canada reveals a collapse of electric car sales in Ontario - particularly the popular Nissan LEAF was shown as an example - after the province decided to end the generous incentive of $14,000 CAD through the Electric and Hydrogen Vehicle Incentive Program (EHVIP). Nissan apparently sold some 695 LEAFs in Ontario in August, but without the support, only 10 were sold during two months - September and November. 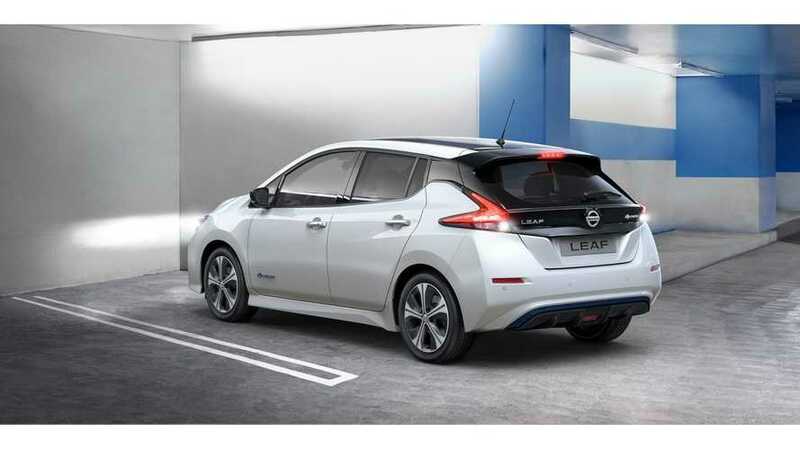 For comparison, in Quebec (where customers can count on some incentives) sales of LEAF stood at 283 in November. For us, it's obvious that subtracting incentives will decrease the demand, especially in the short term. According to the article, the Ontario government expects that about $1 billion CAD would've been spent over four years on the incentive (over 70,000 cars at $14,000 each). "Green rebates still exist elsewhere in Canada, limited to British Columbia and Quebec, which means both provinces are enjoying an influx of EVs. That in turn lowers the amount of time that people in those provinces have to wait for their new cars, now that Ontarians aren’t interested.The Ontario government believes that by ending the Electric and Hydrogen Vehicle Incentive Program, the province will save around $1 billion over four years."